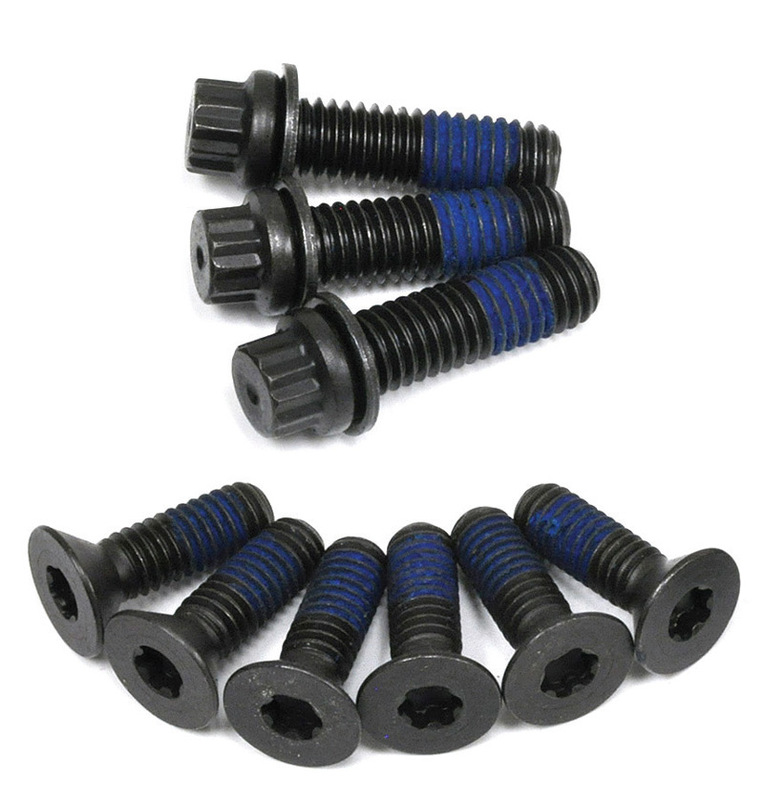 ATI harmonic balancer bolt kits are comprised of extra-strength chromoly steel bolts that can be used with ATI and other popular dampers. The kits are designed for the balancer to crank attachment to secure the balancer in place and keep it there, even under severe conditions. 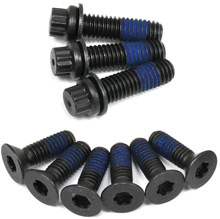 Kit includes 9 bolts. Want this item shipped on April 22? Order within the next 54 hrs 55 mins.